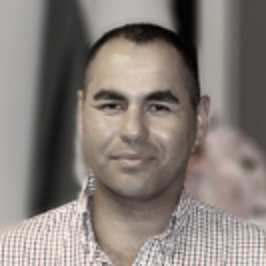 Mr Daniel Botros has over 10 years’ experience in a variety of private and corporate organisational settings. He worked within youth mental health services, held psychologist positions within a Correctional Centre, Petroleum Off-shore Company, and the Australian Defence Force. Daniel works collaboratively with clients and other health professionals to improve mental health and physical well-being. He has expertise in evidence-based psychotherapeutic techniques and provides services tailored to individual needs.